29529 Blue Spring Road | Washington County, VA Mini-Farm | Highlands Realty, Inc.
Beautiful views from this 6+ acre farm in Washington County, VA. Bring your horses…property offers a 4-stall horse stable & riding ring! 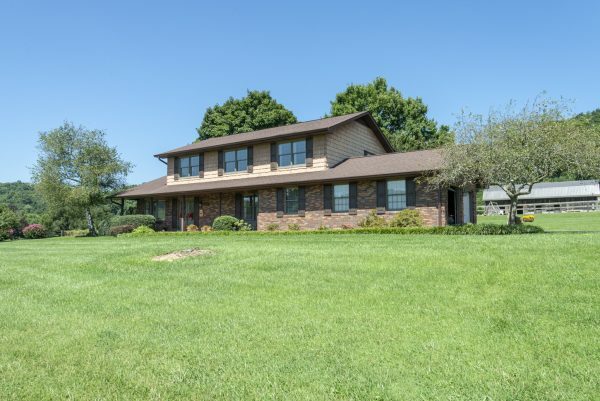 Well-maintained 4 bedroom, 2.5 bath home with many updates. Located within 5 minutes of VA Creeper Trail, Holston River, Abingdon and Damascus. You’ll love all the updates in the kitchen complete with breakfast nook and bar seating. 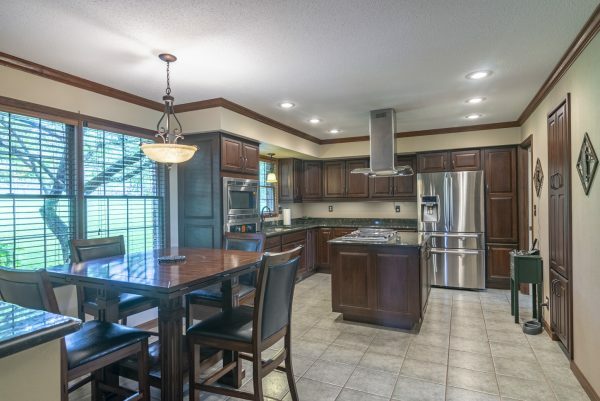 Upgrades include top of the line appliances, granite counter tops, pantry with pull outs, and more. 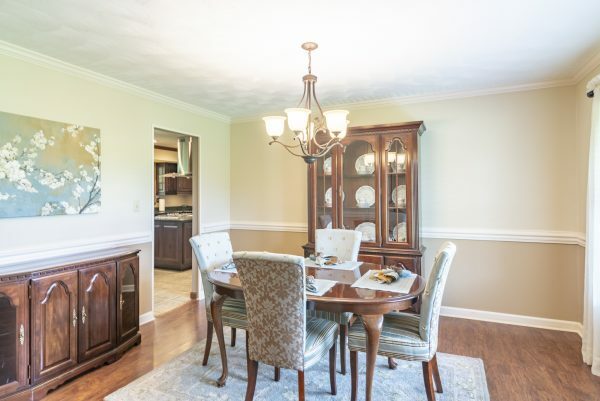 The formal dining room is located just off the kitchen. Imagine all the family meals to be enjoyed in the bright room. 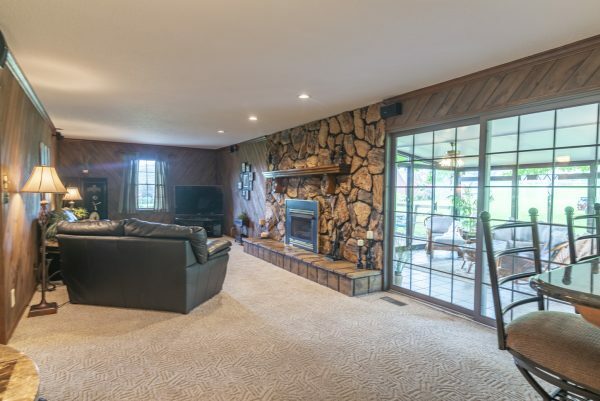 The kitchen opens to the den highlighted with a gas log stone fireplace. 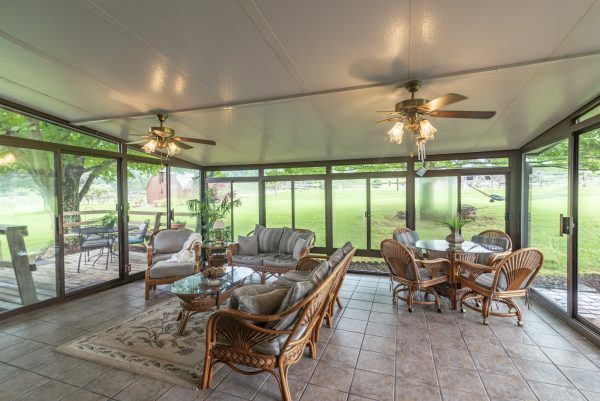 Heated sunroom is just off the den and provides the perfect place to enjoy morning coffee or curl up with a book on a Sunday afternoon. It also leads to the open back deck which overlooks the level yard. There is plenty of room to grow your on garden! 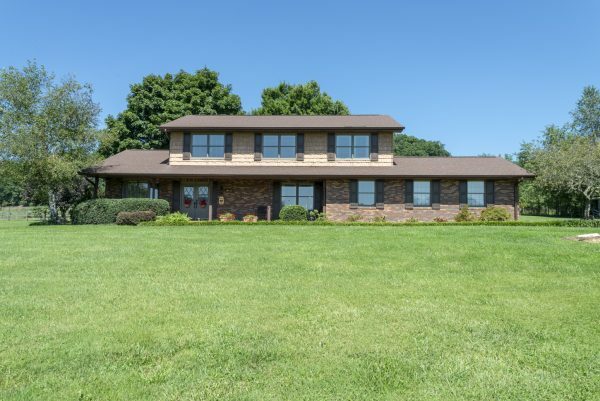 This property in Meadowview, VA offers it all….country living while being only minutes from all the local amenities!